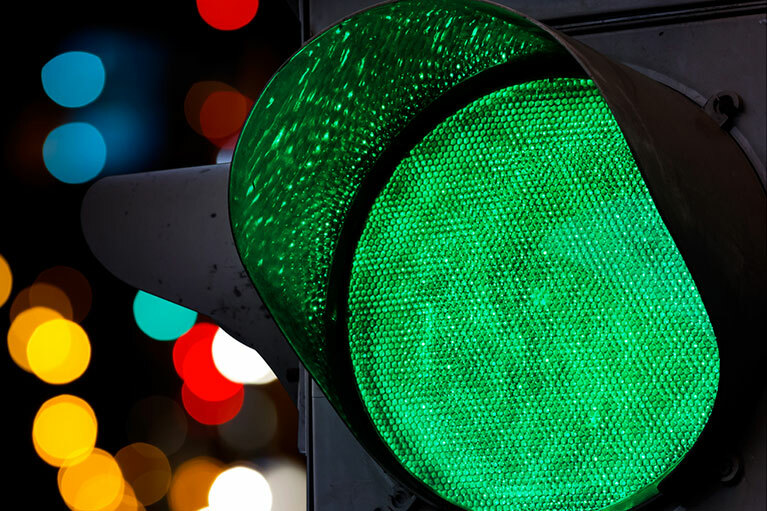 The ATO has issued guidance on its approach to commutation requests, which is an essential piece of information for SMSF trustees because it explains which commutation requests will not be subject to an ATO review. The practical compliance guideline concerned is PCG 2017/5. With recently introduced superannuation rules now in effect (from 1 July 2017), superannuation members with income streams that are valued in excess of $1.6 million will need to commute the excess by 30 June at the latest in order not to exceed their transfer balance cap. The term “commutation” is not defined in either income tax acts or superannuation law. Consequently, it takes its natural meaning in the context in which it appears. A superannuation income stream ceases when a request from a member to fully commute their entitlements to future superannuation pension payments (in exchange for an entitlement to a lump sum) takes effect. Such a request becomes effective as soon as the trustee’s liability to pay superannuation income stream benefits to the member is substituted with a liability to pay that member a superannuation lump sum. The request is not in conflict with a similar commutation request that was accepted by a different superannuation fund. A possible method to determine the amount to be commuted is to compare the account balance on 30 June to the transfer balance cap of $1.6 million. The difference, if any, would be the amount to commute. 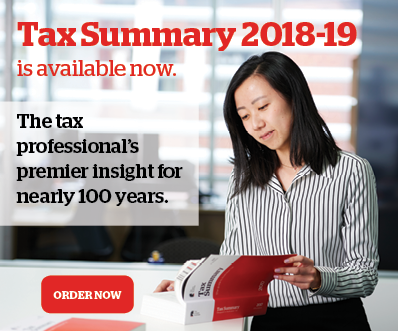 The amount of the commutation is required to be worked out by the trustee of the SMSF, and reflected in the SMSF’s financial accounts for the year ended 30 June, no later than the due date of the SMSF’s annual return. A further warning from the ATO is that the trustee should not be able to revoke the acceptance to commute the amount. If the agreement to commute or the governing rules of the superannuation fund allowed discretion for either the member or the trustee of the SMSF to revoke the agreement, it would be questionable whether a valid commutation had in fact been made. In order for the commutation request to be valid under the ATO’s guidelines, it must not be subject to the discretion of the fund’s trustee or a member at a later date. Likewise, the commutation request must not be dependent on certain events occurring at some stage in the future. The ATO also gives an example of an ineligible commutation request. In this hypothetical case, the member specifies an amount to be commuted that is the excess amount over the member’s transfer balance cap, taking into account all superannuation income streams the member has in multiple funds, and the member providing a similar request to commute to a trustee of a different fund. In this situation, neither request specifies a methodology that allows the precise quantum of the amount commuted to be calculated. The amount to be commuted under each request is dependent on the amount to be commuted under the other request. superannuation income stream B – valued at $1,200,000. Diane also has a superannuation interest supporting a superannuation income stream in large APRA Fund Y valued at $800,000 on 1 May. Diane requests the trustee of SMSF X in writing to commute amounts on 30 June in excess of $1.6 million based on the value of all of her superannuation interests supporting her superannuation income streams. This includes the value of her superannuation interest supporting her superannuation income stream in APRA Fund Y. The trustee of the SMSF X accepts the request, which is documented. The amount of the commutation is worked out by the trustee of her SMSF and is reflected in the SMSF’s financial accounts for the year ended 30 June by the due date of the SMSF’s annual return for the financial year. The amount of the commutation takes into account the value of Diane’s superannuation interest in APRA Fund Y.
Diane has not entered into a similar agreement with APRA Fund Y.
Diane will need to advise the trustee of SMSF X of the value of her interest supporting her superannuation income stream in APRA Fund Y as at 30 June in order to calculate the amount to be commuted from the superannuation income stream(s) in SMSF X.